Intel has announced a partnership with human performance company Exos, with the hope it can make future fitness wearables more personal and insightful. If you're not familiar with Exos, the Phoenix-based outfit has previously worked with Adidas on its line of wearables, including the MiCoach Elite wearable system used by the German national football team during its successful 2014 World Cup campaign. Exos has also worked with the military, the Chinese Olympic Committee and a whole host of other industries crunching the numbers to deliver actionable data and help users make improvements. The idea behind the partnership is that the two companies can work together to improve the way data recorded by Intel-based fitness products is delivered back to the user. So that could be the next generation Basis Peak or anything making use of Intel's Curie processor. The lack of meaningful, actionable data is something the majority of fitness trackers really lack and it's something we've been pretty critical of, particularly in the case of big players like Fitbit. This is not the first time the two companies have worked together having teamed up to build performance and health plans for Intel employees along with collaborating on Intel's Vitality Program. In addition to improving the data that Intel-powered wearables churn out, they are also working on developing industry education programs for fitness professionals. 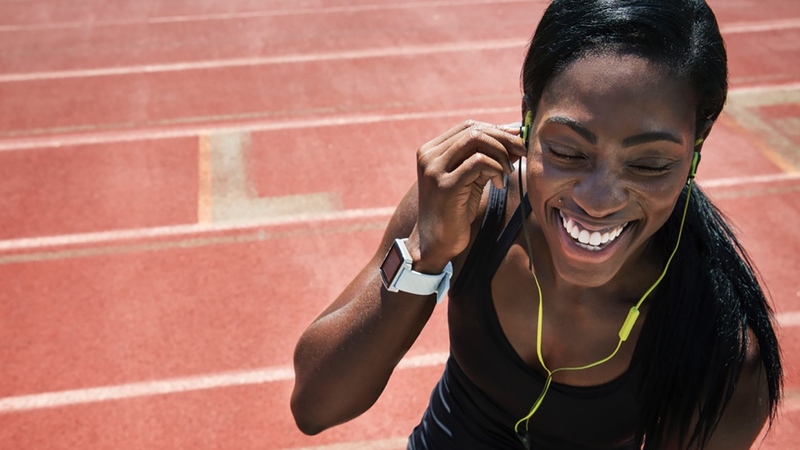 More insightful data for fitness wearables can only be a good thing. Companies like Jawbone are making a good job of it and if a company the size of Intel is ready to embrace the idea as well, it should force its rivals to follow suit.